A book on the study of history by G R Elton, it makes a major contribution to the question 'What is history?'. It sets out Elton's experience in the study, writing and teaching of history. 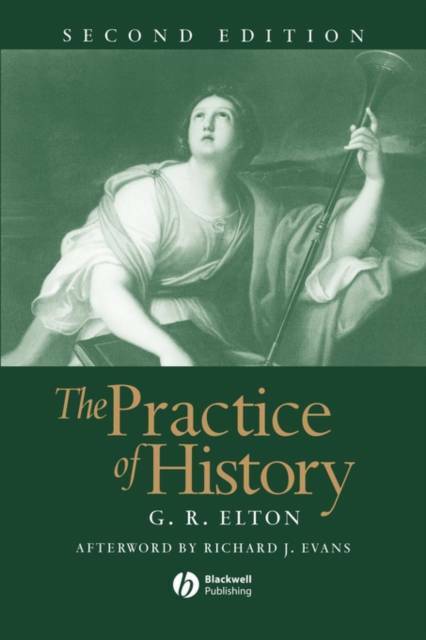 It includes an which assesses the book's relationship to Elton's work, and its impact on the historical profession and its lessons for historians.